Mexican harsh electro act Hocico has announced that it will be embarking on the World Wide Extinction Tour in support of the band’s late 2018 album Shalom From Hell Aviv (Blasphemies in the Holy Land Part 2). 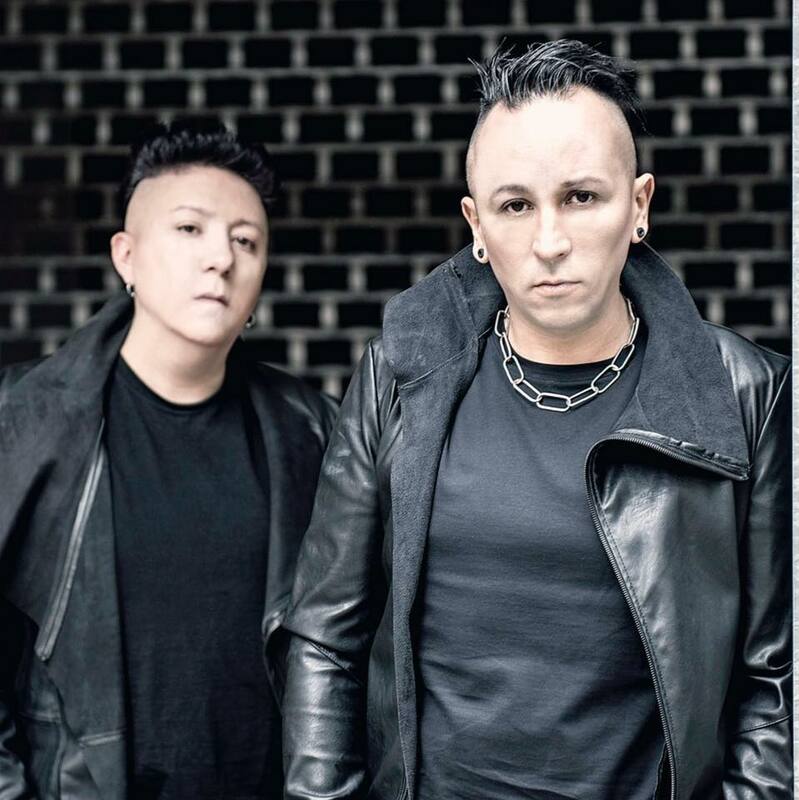 Beginning on March 30 and continuing until October 1, the tour will see the duo of Racso Agroyam and Erk Aicrag bringing Hocico to a number of festivals, including Warsaw, Poland’s Dark Electro Fest, the Amphi Festival in Köln, Germany, the Hexentanz Fest in Losheim, Germany, and Seattle’s Mechanismus. Additional dates will see Hocico performing throughout the United States, France, Austria, Switzerland, Costa Rica, Colombia, and the band’s native Mexico; a full listing of dates for the World Wide Extinction Tour can be found on Hocico’s websites. Shalom From Hell Aviv (Blasphemies In The Holy Land Part 2) was released on December 7, 2018 via Out of Line Music.